Donations gratefully received at the event. All online donations on Sept 13 of $10 or more help us not only support our mission but generate more funds through Give for Good Louisville! Want to Give Compassion a Boost? Join DGCEC’s team during Give for Good Louisville! 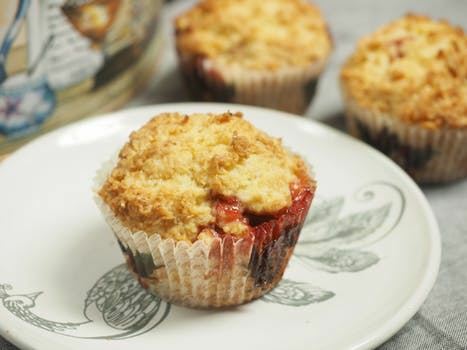 Begin your morning with group meditation and fresh, homemade muffins! Come for centering, for a tasty breakfast, and connecting with other DGCEC supporters. DGCEC is excited to be participating in Give for Good again this year. This 24-hour online giving day supports local nonprofits doing great work in our community. Last year, through Give Local Louisville, the Louisville community raised over $4 million for the 400+ participating nonprofits - and DGCEC received $9776 in donations and special prizes! On September 13, for 24 hours, the Community Foundation of Louisville and its partners will maximize the community's generosity with Golden Tickets, prizes, and bonus dollars. This provides an incredible opportunity for everyday folks like you and me to increase the impact of our gifts to DGCEC. Donations given online on September 13 will deepen DGCEC’s ability to bring the wider community excellent classes and programs in the areas of Compassion Engagement, Nonviolence Education, Mind Training, and Earth Reverence, and by providing support for a strong Tibetan Buddhist Dharma Center. PLEASE HELP OUR VITAL MISSION! Mark your calendar. Set your alarm! Online credit card giving will take place at https://www.giveforgoodlouisville.org/organizations/drepung-gomang-center-for-engaging-compassion from 12:00am to 11:59pm on Thursday, September 13 only. Gifts are gratefully appreciated in any size. Donations of $10 or more are counted toward the award for “unique gifts” – 75 or more such gifts give us a chance to receive a portion of three $60,000 pools of extra funds. Our stretch goal this year is $15,000 with 120 unique donors. Can you help? PLEASE LET US KNOW you are coming for Meditation & Muffins here or by calling 502-614-5616.